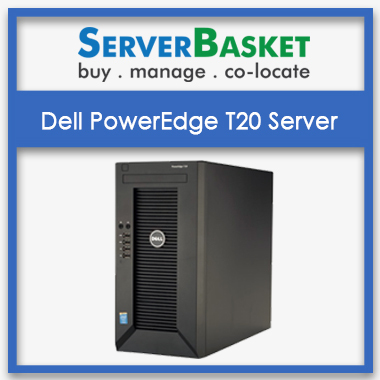 Used ibm servers for sale in India, buy online used Dell Poweredge 2850 Server at low price compared to any other dealers in India. Without going over budget, we configure and customize your used 2U Rack mount server to meet exact needs of customers. We provide instant delivery to any location across India without any location wise restrictions. 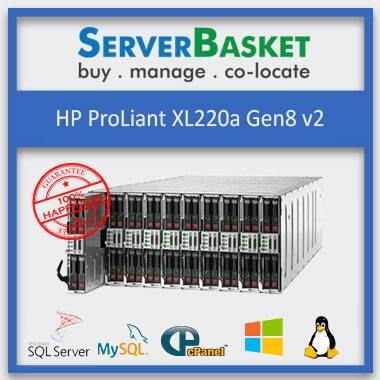 We assure that the user will surely get satisfied by buying used server from us. 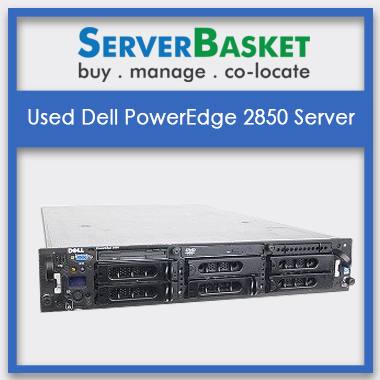 Used Dell Poweredge 2850 Server comes with dual Intel Xeon Processor E5450 (12M Cache, 3.00 GHz, 1333 MHz FSB) processor, memory 4GB of DDR2 Fully Buffered Memory (8 DIMM Slots), 1TB of SATA or SAS Storage, with supported LAN Ports, IMPI, Power supply. This gives best performance with low investment. We provide 90 days warranty for used Dell 2850 Server with low price guarantee. Why late?? Order now and start your organization. 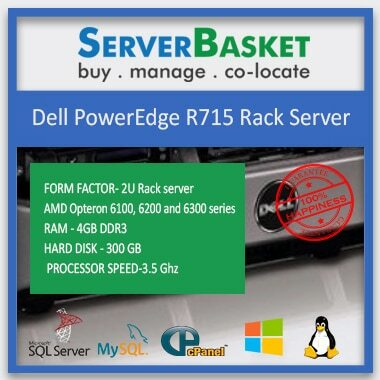 Also Visit: Dell Refurbished Servers. Please note that due to the end of the life of Dell PowerEdge 2850, we do not provide any support. The hardware parts of this server are no longer available, and we don’t offer any warranty. 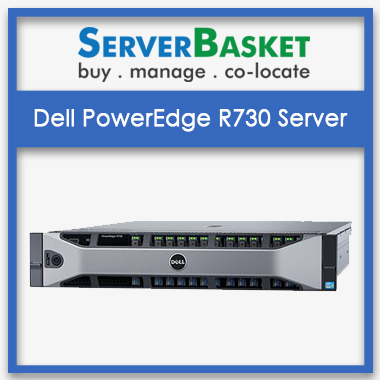 If you are looking to buy a Refurbished Dell PowerEdge server for your business needs, then go through the other servers on our website that give more performance than the Dell 2850 at the lowest possible price. What are the refurbished servers are you going to provide? We provide IBM, DELL, HP Refurbished servers. How long it will take to deliver the Refurbished server? What benefits do I get on used servers? Refurbished servers carry a discount compared to the new items. This discount depends on various factors including brand pricing policy, brand warranty conditions. What guarantee do I have that the refurbished server will provide good service? We provide 90 days on-site warranty and tech support so if you are getting any troubles then our support team will guide you. Is that really the Dell PowerEdge 2850 refurbished server is effective for the newly opened companies? It depends, some companies do not want to risk their financial side by investing in new servers so, they are much more familiar with this option to keep their budget tightly fixed in place. What are the positive side of a refurbished Dell PowerEdge 2850 server? 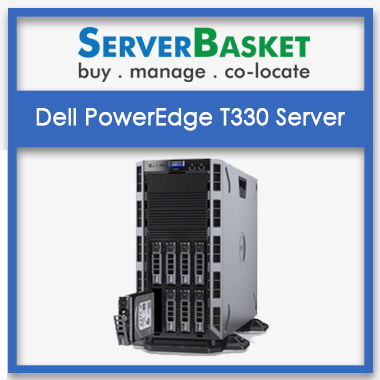 The Dell PowerEdge refurbished 2850 servers is specifically built for the customers who just about to start their new project, or you can say for startups at minimal cost in India. Whether your Server is fully tested or Not ? Yes Our Server is Fully tested And Certified by our Technicians, so no need to worry while taking the server. What is the payment process to buy a server ? The payment can be done through Credit/ Debit card or online payment.